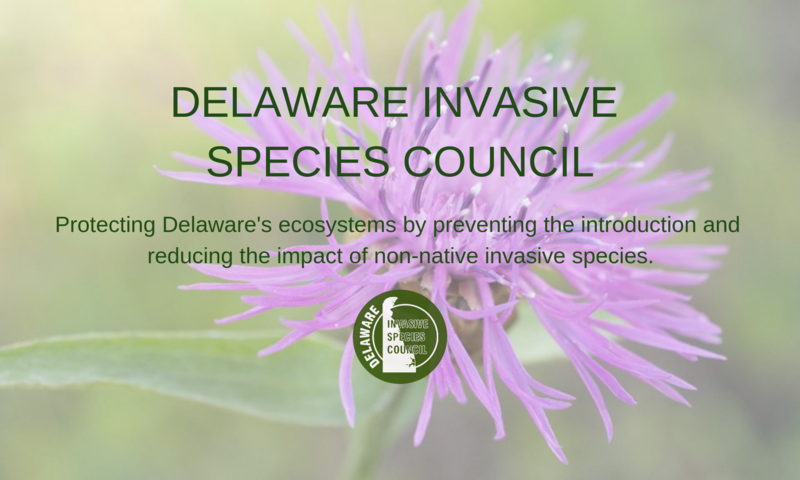 Quarterly Board Meetings – Delaware Invasive Species Council, Inc. The DISC Board of Directors meets quarterly. All DISC members are welcome to attend. Check the calendar for meeting dates, locations, and times! We hope to see you at our next meeting!